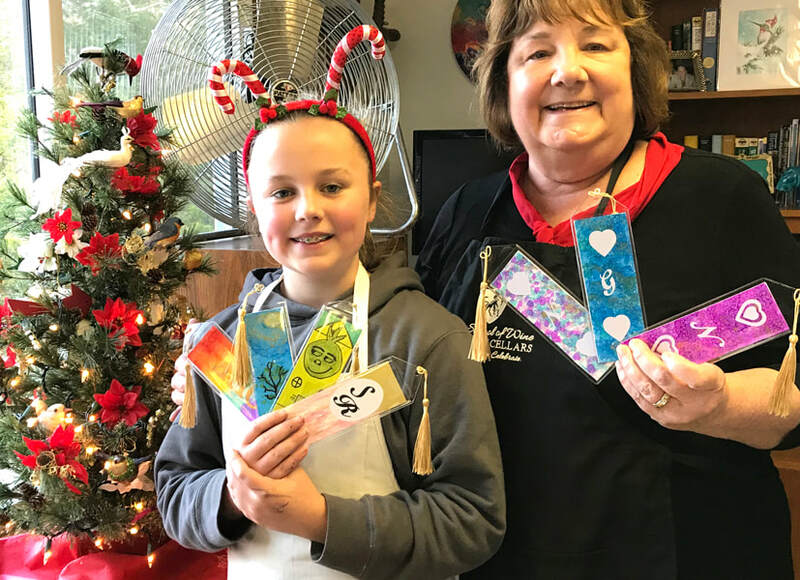 This year, we are doing bookmarks too and I'm cutting vinyl on my Silhouette Cameo to personalize the pieces. 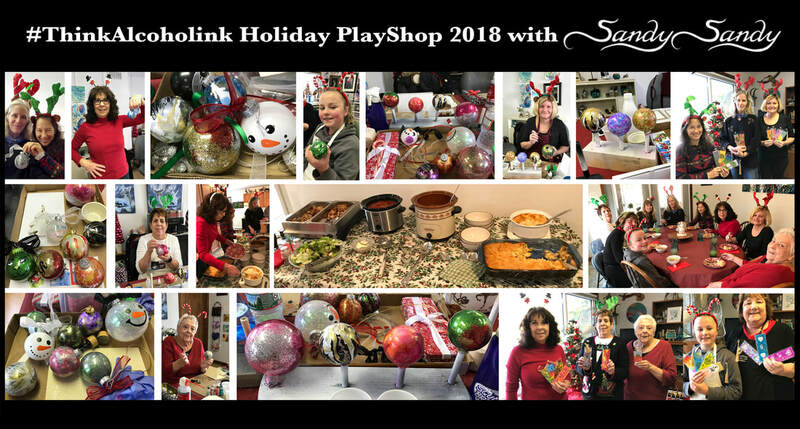 This event was a FUN jump start to everybody's holiday spirits and celebrations! Enrollment in the First 2019 Saturday Class Session, Jan. 19 - Feb. 9, is Now Open. "Being an artist is like planting a garden - plant the seeds and see what sprouts." 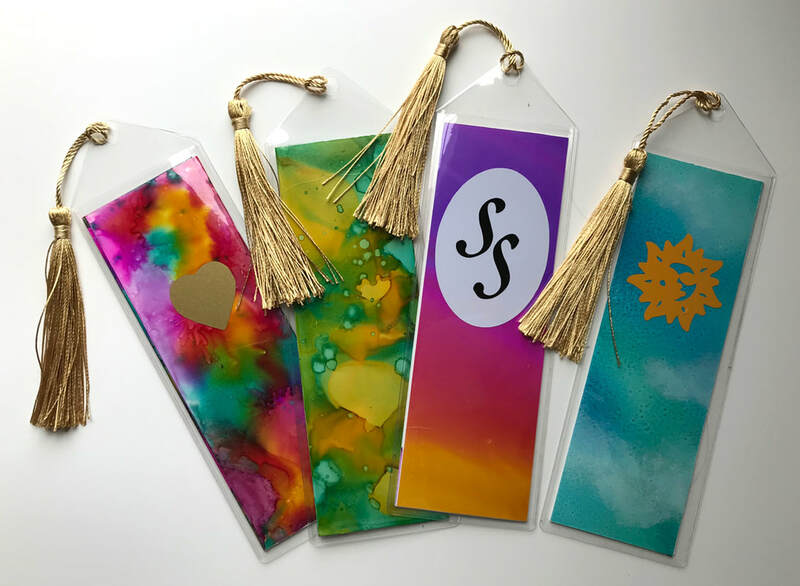 The FUNdamentals of Alcohol Ink - Winter 2019 Session Starts Jan. 3rd! These Alcohol Ink classes are for beginner through advanced students. Take your alcohol ink art to the next level and experience Learning • Loving • Creating with alcohol ink!